Convenient delivery of biological drugs often requires an injection time over several minutes. The Subcuject WBI allows for self-administration of large doses over a pre-defined delivery period to avoid injection site leakage, local intolerability, injection pain etc. The drive mechanism is very robust towards variations in viscosity, back pressure etc. The convenient self-administration of larger doses with the Subcuject WBI enables a change from delivery of many small doses to fewer larger doses. Administration of pharmaceuticals via intra-veneous (IV) infusion in a hospital is costly. Patient self-administration of subcutaneous injections is expected to save from 30% to 70% of costs. In addition, the patient’s quality of life is improved with a self-administered wearable injector used in the home environment. 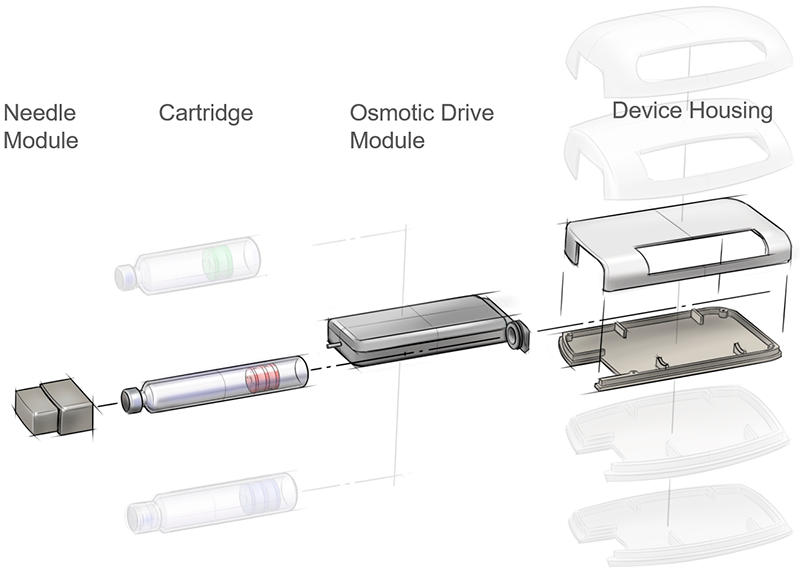 Close to 100 biologics (marketed or under development) are suited for delivery via Large Volume Wearable Injectors. These biologics are for treatment of chronic conditions, requiring frequent dosing, and are not currently available in suitable self-administration systems. High viscosity requires a high drive force. Complex and expensive device mechanisms with batteries and electronics are commonly used to achieve sufficient injection pressure at a slow speed. The Subcuject WBI utilizes the newest forward osmosis technology to generate force. In simplified terms, two chambers of liquid are separated by a semipermeable membrane. Adding a salt to one chamber draws in liquid from the other chamber. Hereby hydraulic/mechanical pressure for driving the plunger in the primary drug container is generated, Simple and at a low cost. Pending patents cover core and peripheral functionality. The Subcuject WBI consists of only few parts and very few moving parts. This, combined with the inexpensive nature of the osmotic actuator results in low manufacturing price – comparable to the manufacturing price of an autoinjector as well as a robust and reliable principle. Patients, therapies, drug substances and dose sizes are not equal across a product portfolio. This requires device customization. Our modular design enables straight forward configuration of the optimal combination of modules – across the product portfolio. The Subcuject WBI Platform does not require electronics. Instead, it has the flexibility to accommodate electronics as an add-on e.g. for connectivity or data collection. The device performance has been proven in lab tests and is now being finalized for demonstration purposes. Demonstration devices (up to 3 ml) will be available in 2019. 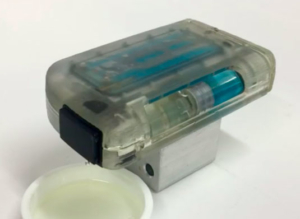 The image shows a 3 ml cartridge fully functional test device. Few components. 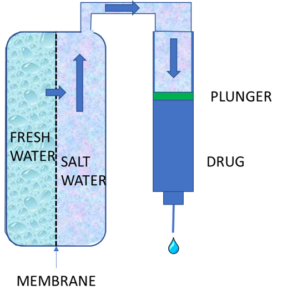 Injection force is generated by water and salt. No batteries needed. Low complexity of mechanism. Very few moving parts. Robust towards variations in viscosity, back pressure etc. Primary packaging of glass and rubber. The osmotic drive unit is stable at long time storage at cold temperature making it suitable as a prefilled device for biologics. Pending patents on core and peripheral functionality. Prefilled, preloaded, one button operation. Noiseless injection. Thin needles. Small and handy device. We welcome you to contact us for a dialogue on how the Subcuject WBI Platform can accommodate your need for patient-centric, cost-effective and proprietary wearable injection devices. We focus on collaboration opportunities aimed at development and commercialization of the Subcuject WBI Platform. 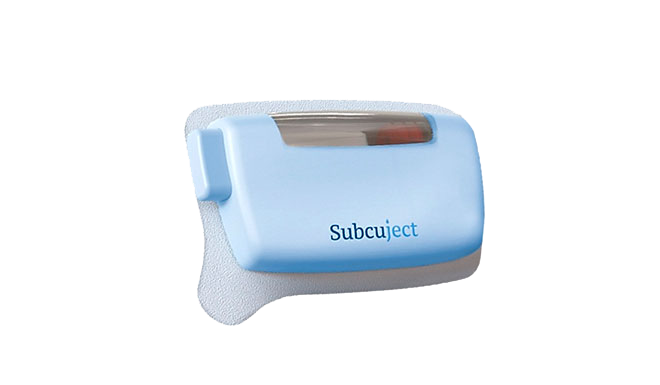 Subcuject develops an innovative and proprietary device platform for Wearable Bolus Injection. Subcuject is organized as a virtual organization and development is done in close collaboration with one of the global leading device CMOs in order to ensure manufacturability and documentation standard. Our management team and board has decades of experience and track record in medtech, pharma and drug delivery. We are financed by the Danish venture funds VF Venture and Capnova. 20+ years experience in business development, management and venture financing within medtech and life sciences. 20+ years experience in business development, management and venture financing within medtech and life sciences. MSc. In Medical Electronics & Physics. Previously Partner at VF Venture investing in- and development of medtech companies. 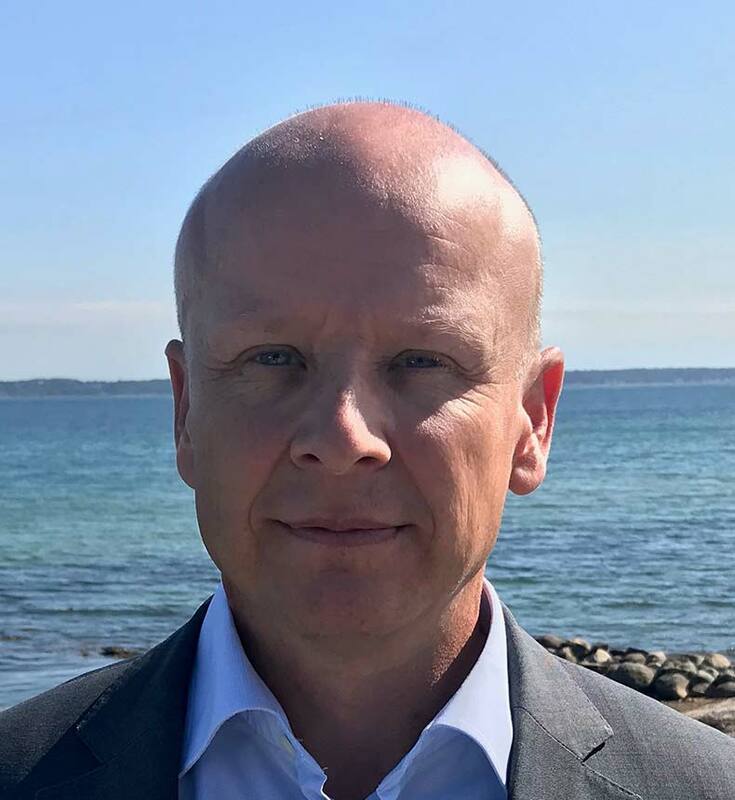 CEO of DDD-Diagnostic (nuclear medicine scanners), multiple positions at Novo Nordisk (in drugs and devices) and McKinsey & Co.
B. Sc. Mechanical Engineering. 20+ years of track record in innovation of drug delivery devices. B. Sc. Mechanical Engineering. 20+ years of track record in innovation of drug delivery devices. 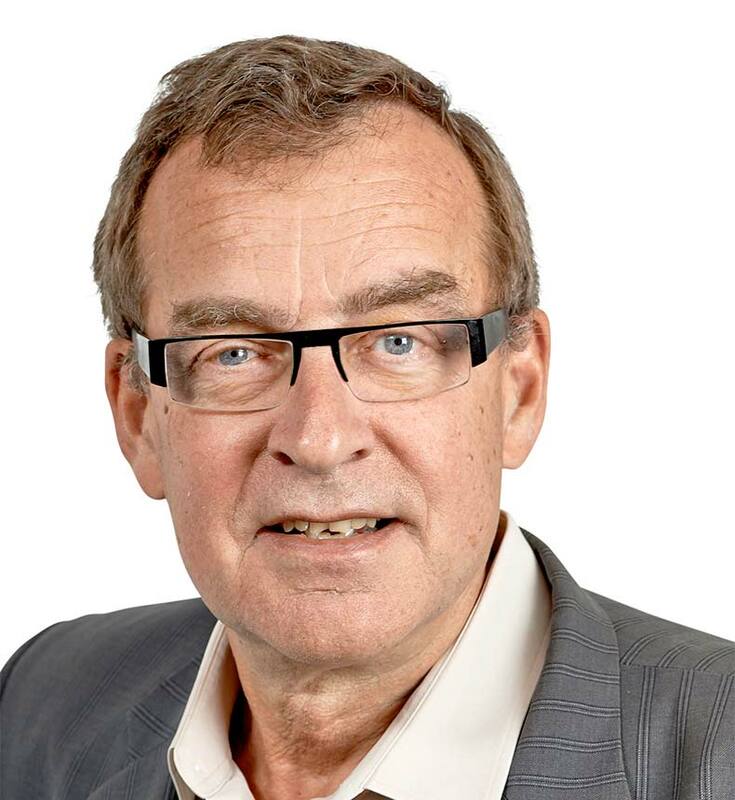 Inventor of Novopen 4 & 5 and co-inventor of Flexpen and Flextouch for Novo Nordisk. Several inventions of various medical devices made for or licensed to major Pharma and drug delivery companies. Mentioned as inventor or co-inventor on 60+ patent families. E*MBA from SIMI, HD (A) from Copenhagen Business School. 25 years of experience in leadership, strategy and business development. 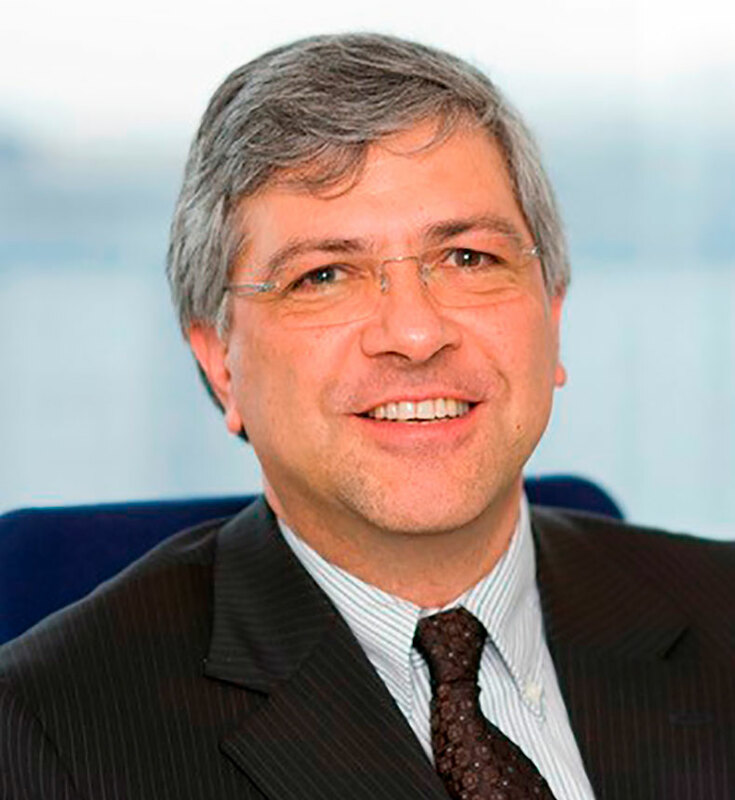 Former Global Head of Medical Device Development for Sanofi. Professional Engineer with more than twenty-five years of experience in medical devices. Extensive experience in the design, development, manufacturing and lifecycle management of medical devices, including Lantus SoloStar. 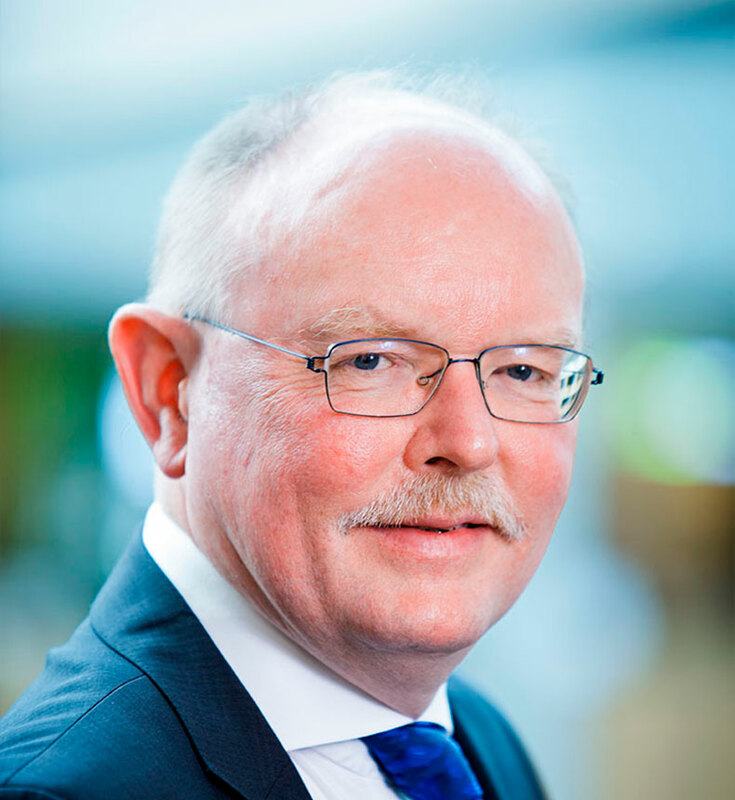 Active member of the International Standards Organisation and currently co-chair of TC84. Managing Partner in VF Venture, invest from seed- to late stage venture capital in IT, MedTech and Industrial technology. Tonni has extensive global industry operational experience. 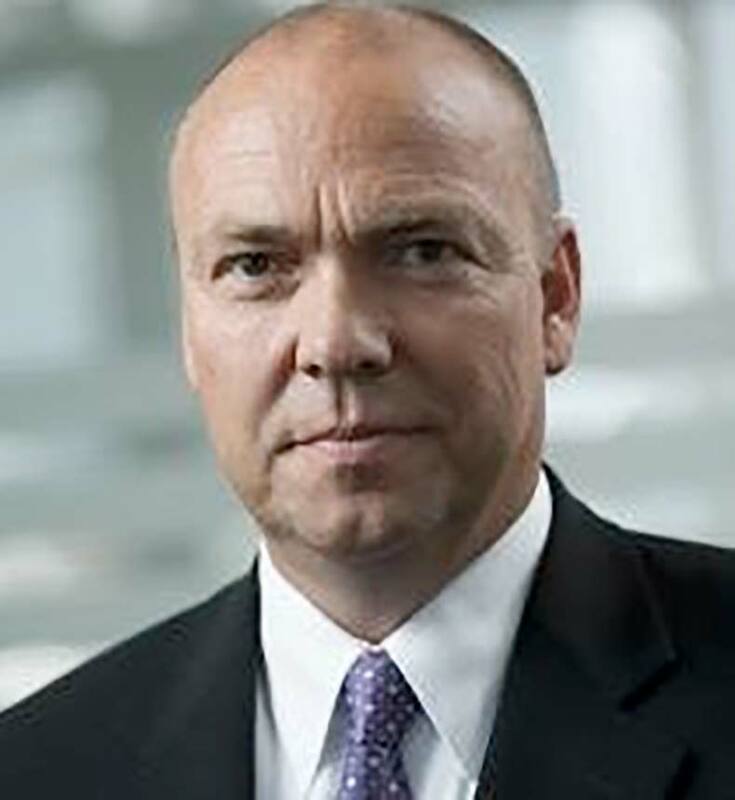 Previous positions include being CEO of Nordic Medical Group A/S, President, ELA Medical (Canada & South America) and VP USA, a part of Sanofi, Global Marketing Director for St. Jude Medical (Los Angeles, USA, and Japan), BU Director for St. Jude Medical EEMEA (Brussels, Belgium), Country Manager for Guidant Nordic Area and Sales Manager for Danica Biomedical. 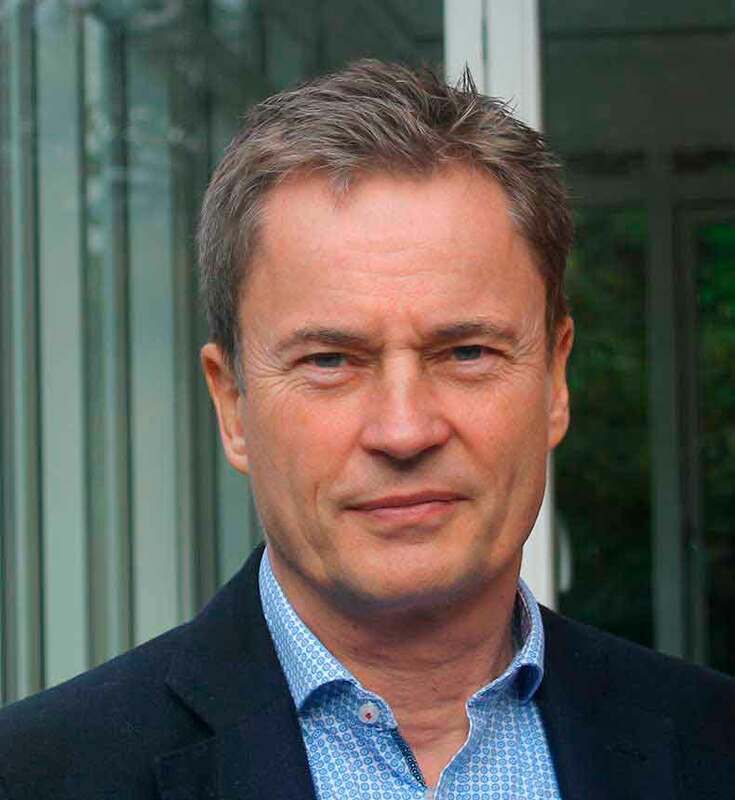 Educational background: medical engineering and an executive MBA from Scandinavian International Management Institute. On the board of companies like: Reapplix, Microshade, Advalight, TeesuVac, Evosep, Subcuject and FBC Devices. CEO of Capnova, a Danish pre-seed and seed investor. PhD. 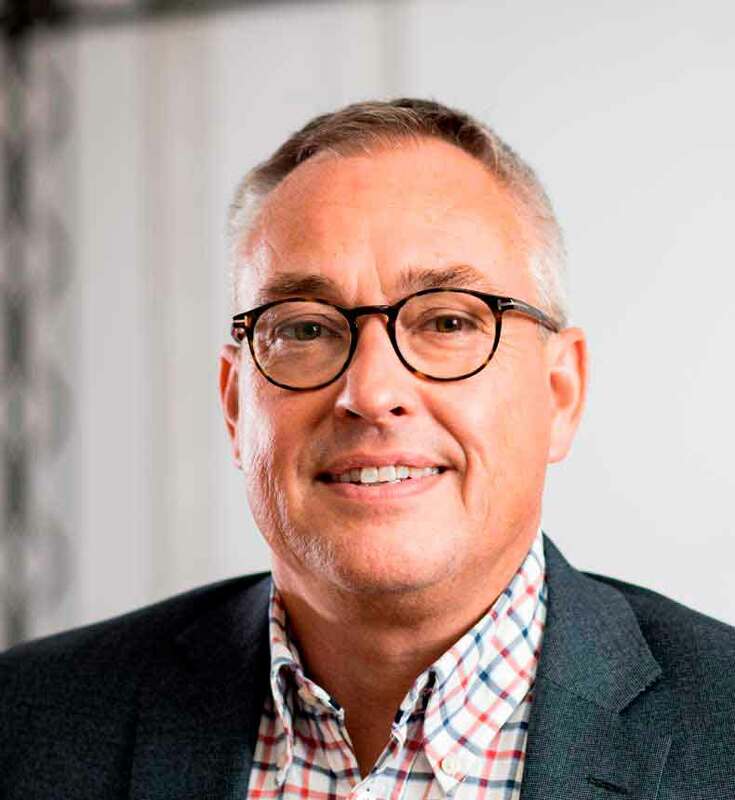 Since 1998 Lars has been involved in starting and investing in around 140 new companies of which 50 are spin out’s from university and hospital research. Before 1998 he among other positions was in charge of the profiling of university research towards the industry and managed a governmental cross institutional environmental research program.